Kills more of them each year than breast or prostate cancer? Is linked to obesity and diabetes, both of which are skyrocketing? Is called “a silent killer” because most people are unaware of the threat—even a large percentage of those who have CKD!? Dr. Michael Fisher, co-founder of Santa Barbara Artificial Kidney Center and co- medical director of Acute Dialysis at Santa Barbara Cottage Hospital, has been treating patients with kidney disease since 1973. 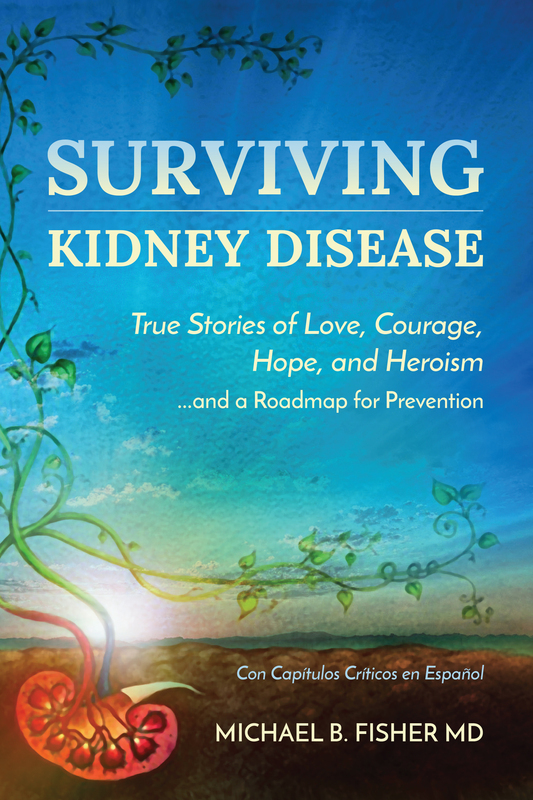 Alarmed by the increase in CKD, he has written a book to explain the causes, consequences, treatment options, and prevention strategies for surviving kidney disease. He also shares inspiring stories of patients who have successfully battled it. Dr. Fisher prioritizes yoga as well as other forms of physical activity in his own life. I give Dr. Fisher’s book a 10 for informative information on treatment and prevention of chronic kidney disease and a 10+ as a chicken soup book on over – powering disease with heart, gumption and determination. 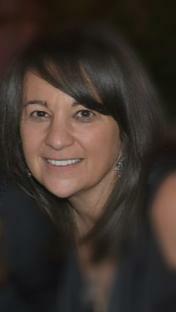 Shira Litwack: Corporate Wellness Specialist, Chronic Care prevention & management program design, health technologies, population health management on 3 continents.